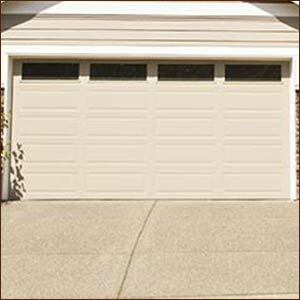 Express Garage Doors can help you with all your overhead garage door needs. We will install any garage door you choose or help you make the selection. There are indeed a lot to choose from, including traditional garage doors that are more affordable to more high-tech overhead doors and others designed to withstand the most severe weather conditions. We are recognized as the most honest and dependable experts in overhead garage doors. Our crew is highly trained and also exceedingly cordial, keeping our customer satisfaction at the forefront. 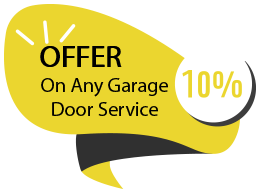 Whether you need a new door, want to upgrade or are considering a different kind of overhead door, consult Express Garage Doors today for a free consultation. We will help you select the overhead door that fits your needs, protects your belongings and your family, and looks right on the front of your home or business. Express Garage Doors also offers our customers other attractive features, including backup batteries to ensure you can always get into your garage, motion detectors that alert you when a vehicle is approaching, and many others. We are dedicated to being the No. 1 choice in San Diego, CA for overhead doors.